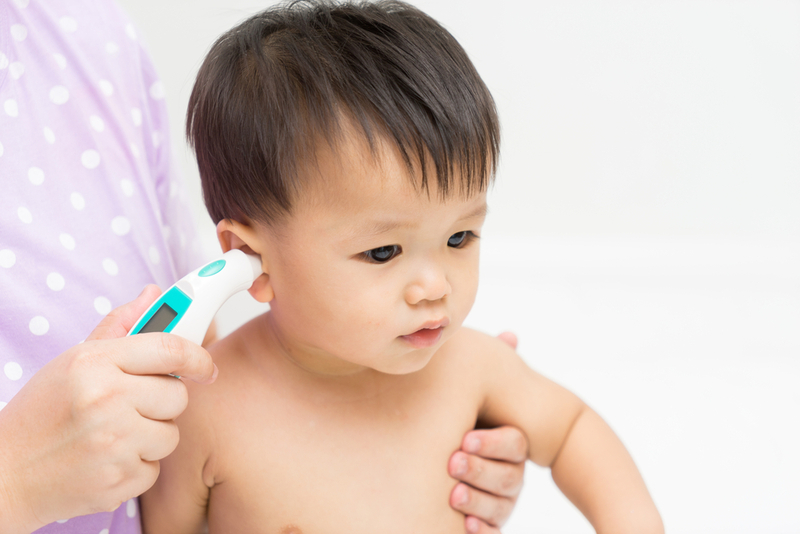 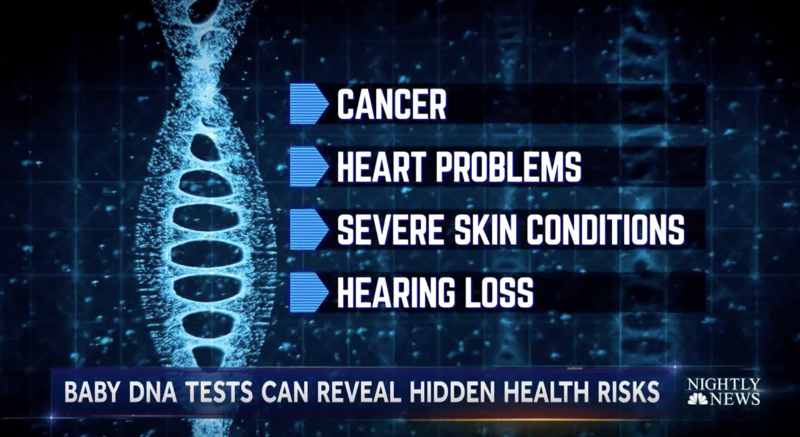 Researchers analyzed nearly 5,000 genes looking for the risk of diseases and found that almost 10 percent of babies tested were at risk for a condition that could be treated early. 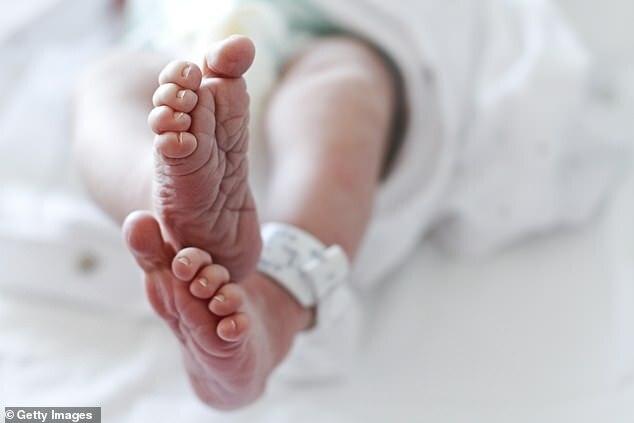 Press Brief: The BabySeq project reports that out of the 159 newborns that were randomized to receive genomic sequencing, 15 were found to have a genetic variant for which there was a strong evidence of increased risk of a disorder that presents or is clinically manageable during childhood. 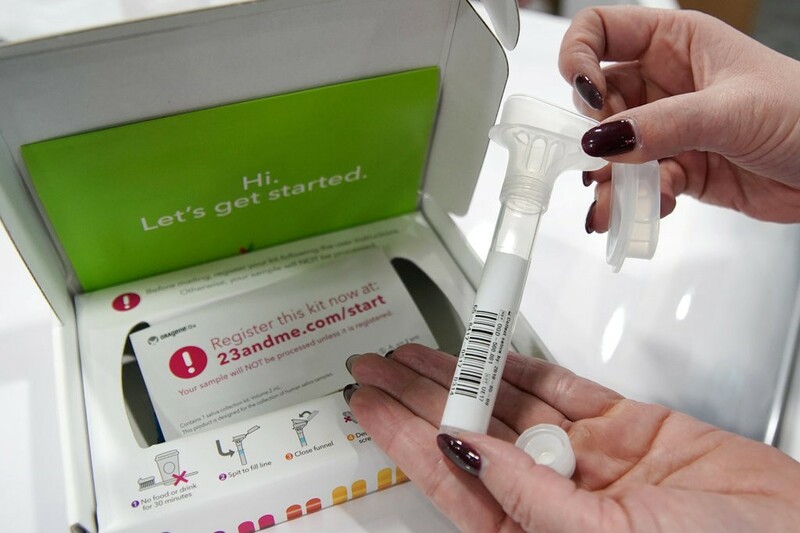 Only about 7 percent of families approached to take part in the BabySeq Project of Brigham Women’s Hospital and Boston Children’s Hospital eventually enrolled, with many citing a lack of interest in research, study logistics, and privacy concerns as reasons for declining to participate. 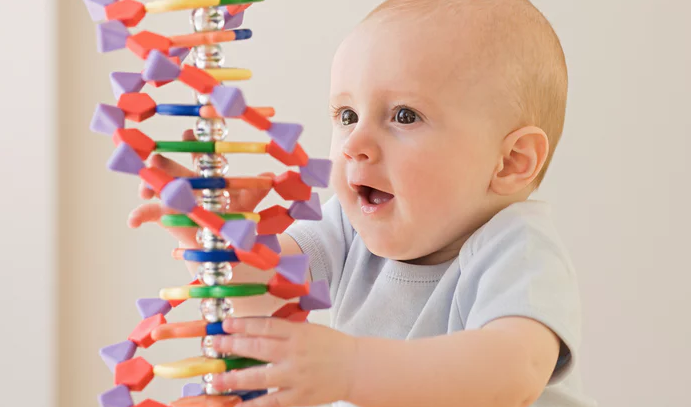 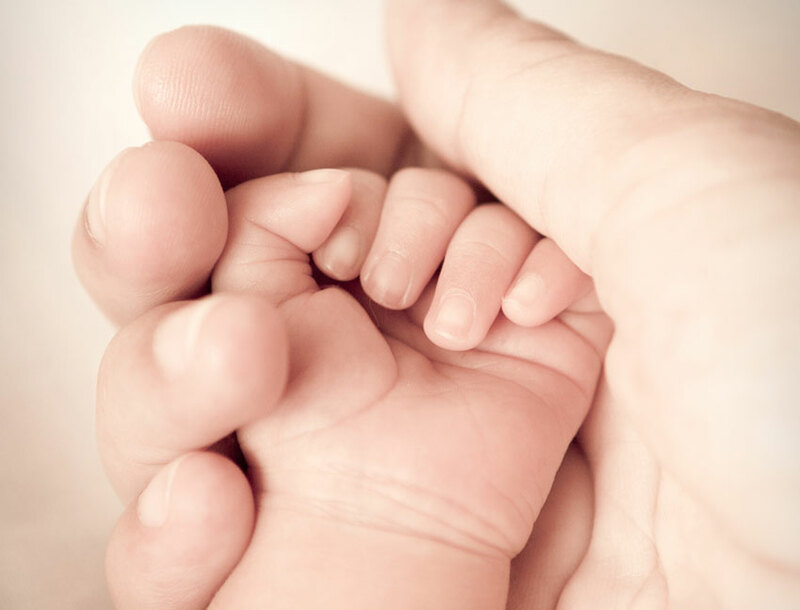 Press Brief: The BabySeq Project reports that although more than 80 percent of approached mothers and fathers declined an offer for free genomic sequencing of their newborn, more than half of those parents were not interested in any research participation. 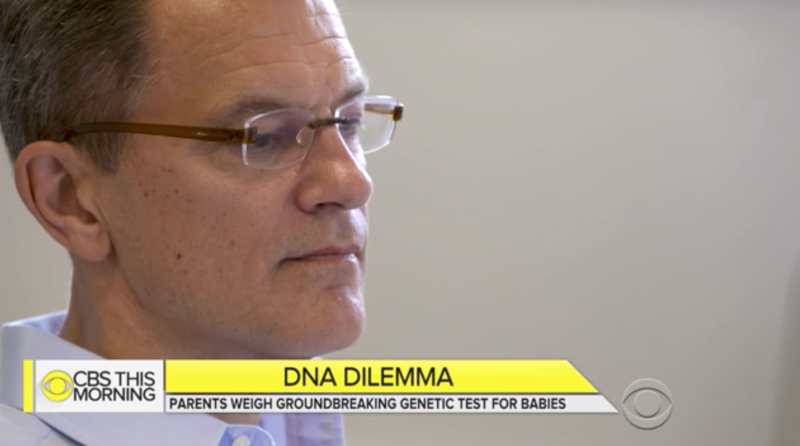 Follow new parents Katherine and Jason as they meet with Genomes2People Genetic Counselors to learn about their baby boy’s genome sequencing results as part of our BabySeq Project. 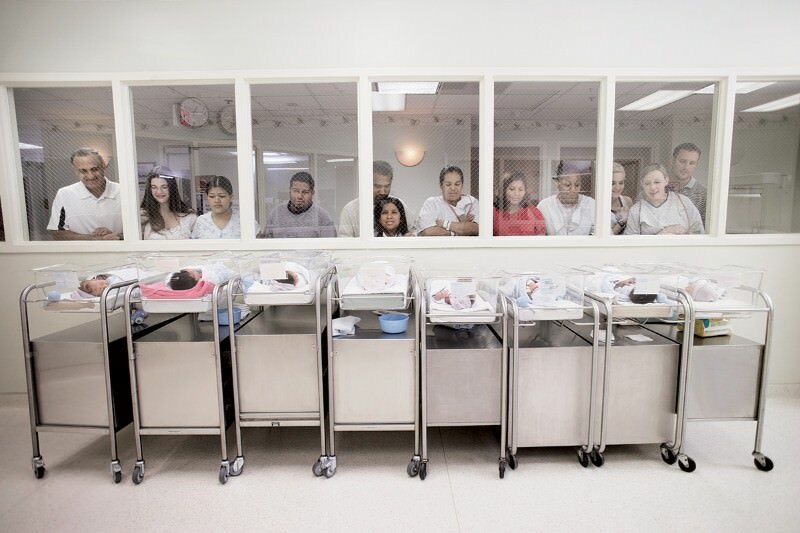 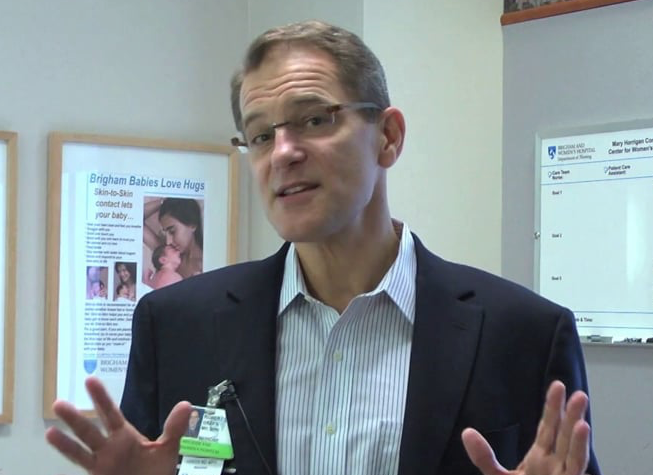 Dr. Robert C. Green talks about The BabySeq Project, the world’s first study of genetically sequencing newborns, and how genetic information can influence one’s medical care beginning from birth. 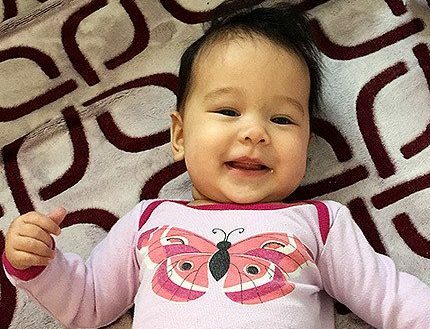 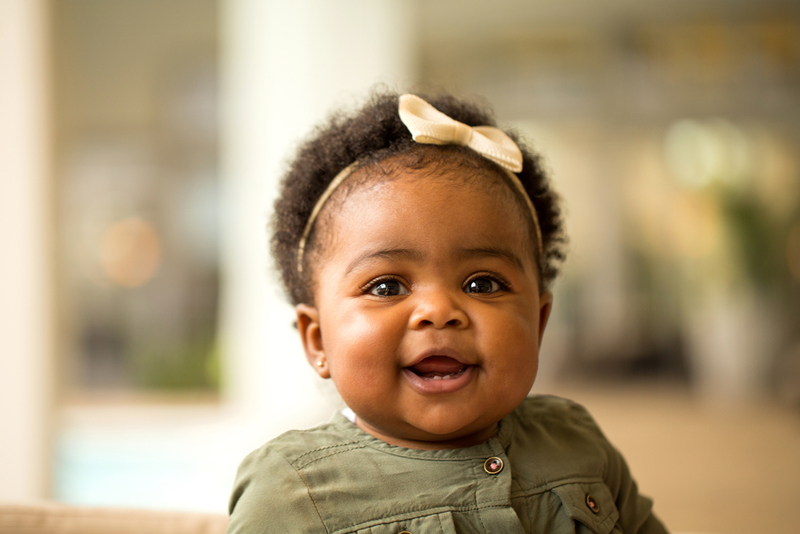 Genomic testing for Baby Cora, a participant of The BabySeq Project, revealed a disorder that might otherwise have gone undetected until life-long health issues presented themselves. 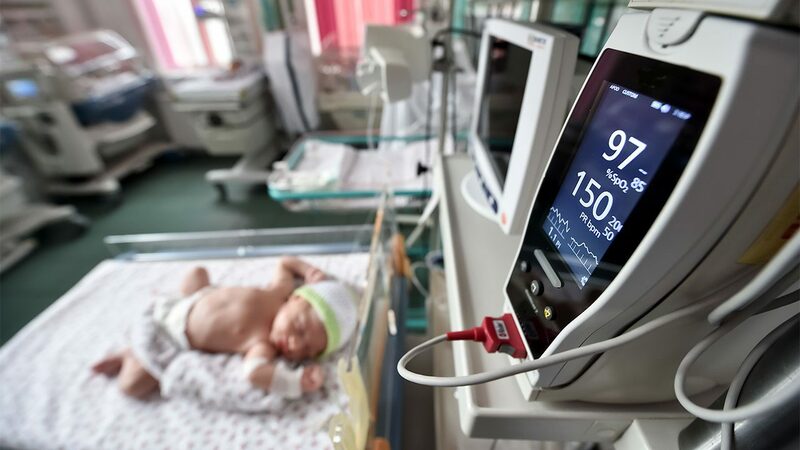 Highlights include a CBS feature on the BabySeq Project, the announcement of the MilSeq collaboration with the U.S. Air Force, and more. 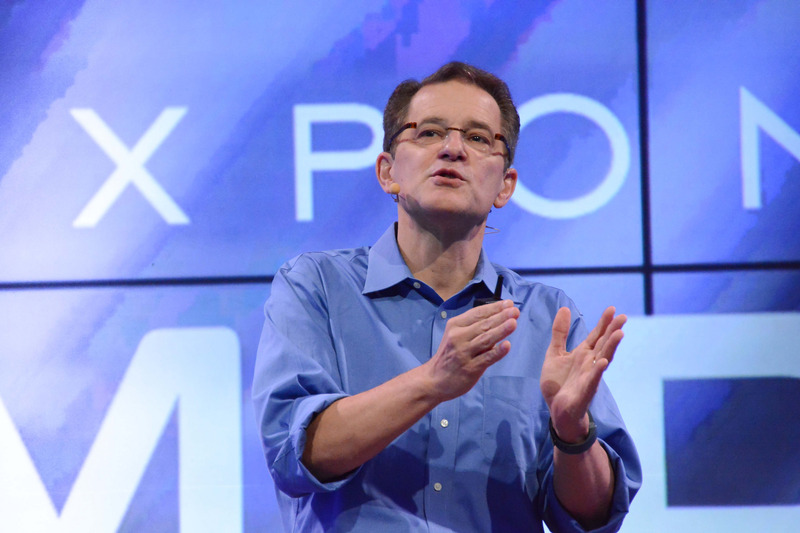 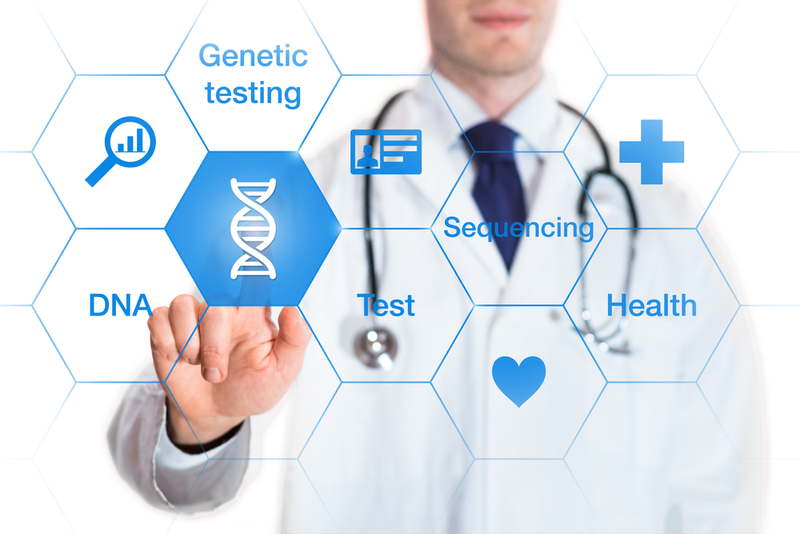 “We are moving to a world where the technology will get so good and the cost will get so low that it will be very appealing to apply sequencing to not only sick people but well people,” says geneticist Robert C. Green. 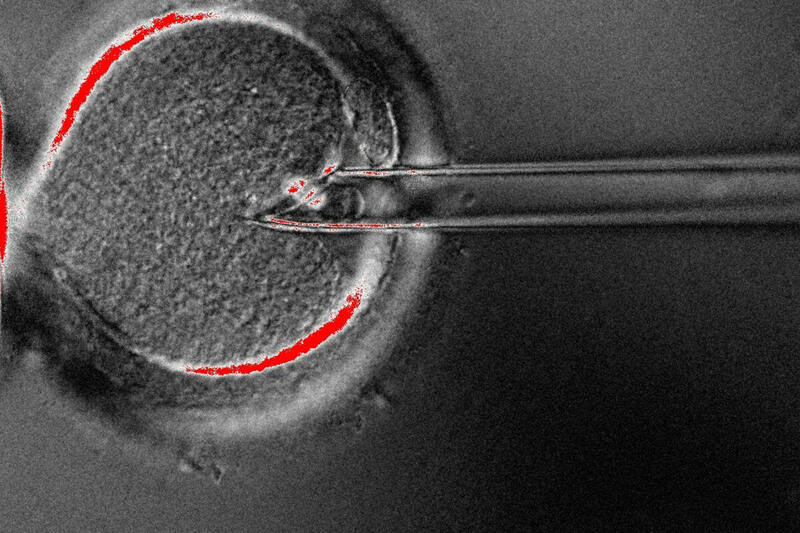 In-vitro fertilization, above, that uses DNA from two mothers to prevent some serious diseases has been approved in Britain, and Dr. Robert Green, a geneticist at Brigham and Women’s Hospital, says the U.S. will be pressed to follow suit. 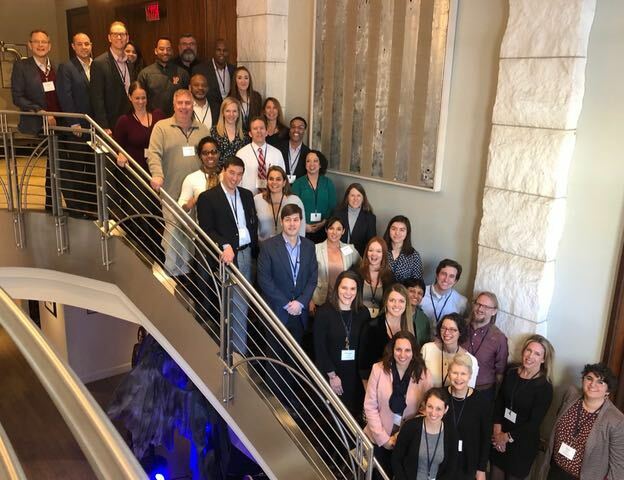 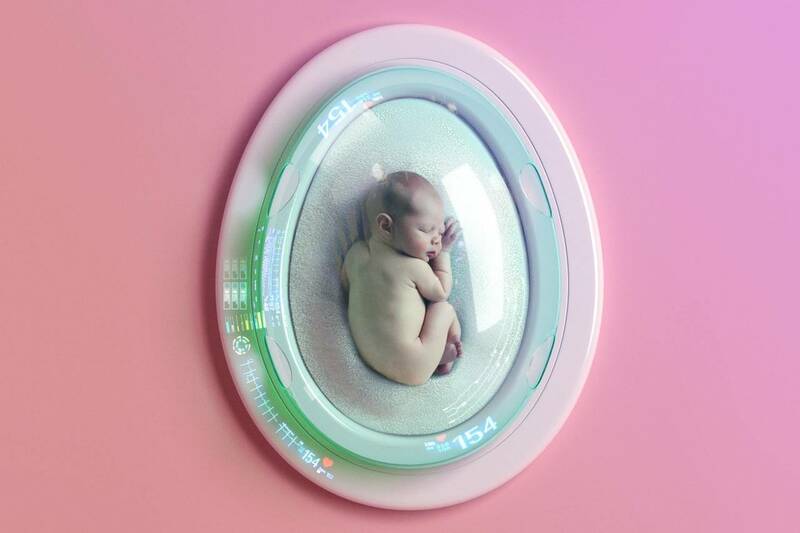 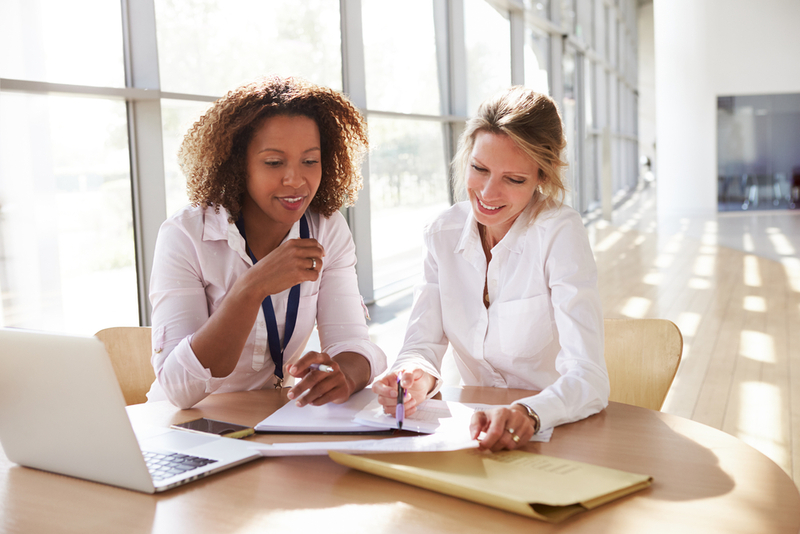 Forbes highlights the work of the BabySeq project by speaking with Laura Stetson, a mother who enrolled her daughter in the research program. 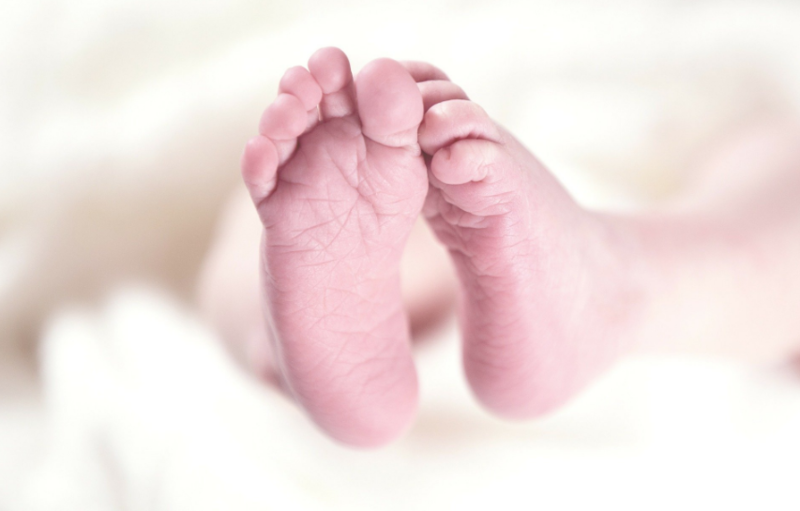 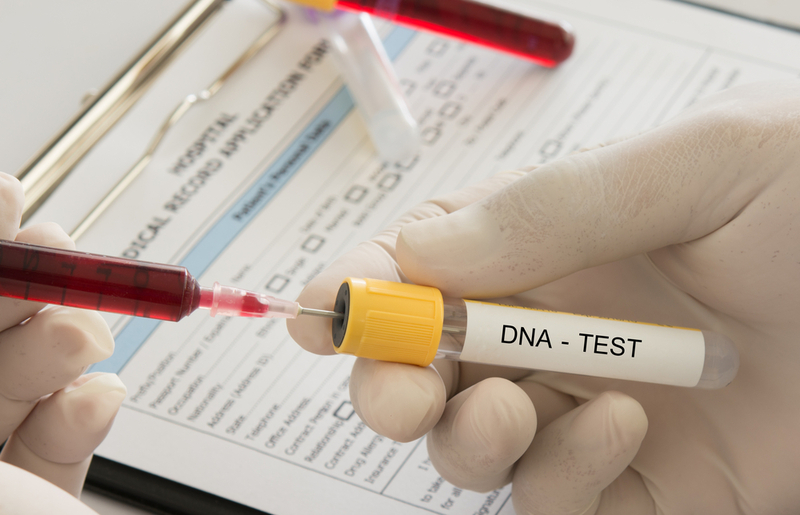 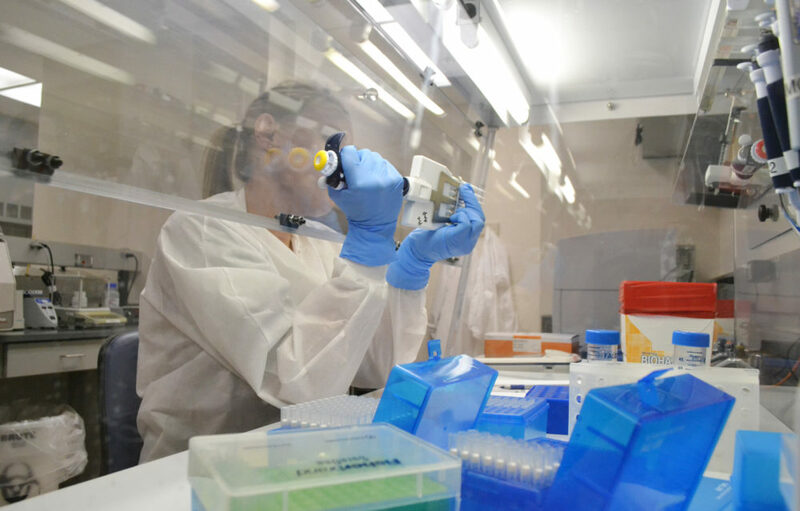 By sequencing their daughter’s genome, doctors were able to quickly combat the daughters biodeficiency disease that was not caught during the standard heel stick screening. 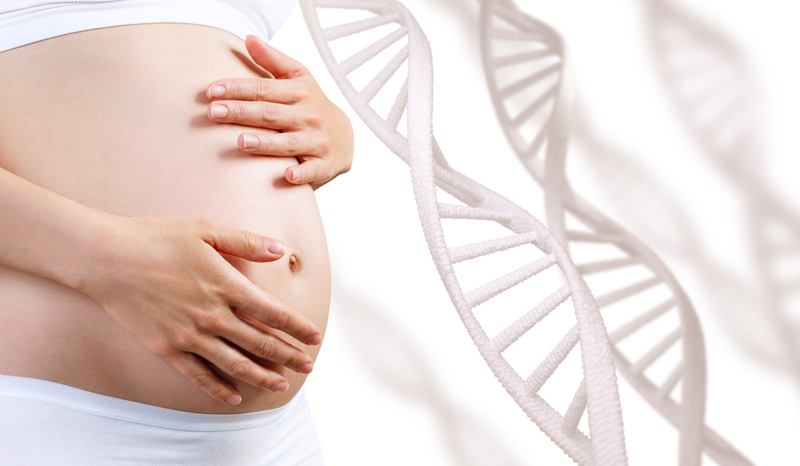 Would you want to know the secrets hidden in your baby’s genes? 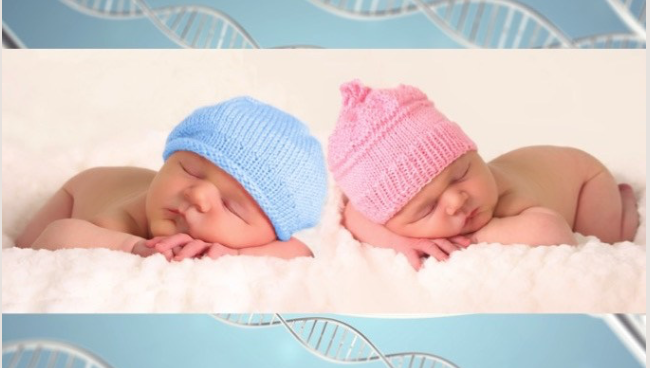 Conducting whole-exome sequencing on newborn babies during the BabySeq project highlighted important findings on how it would affect parents. 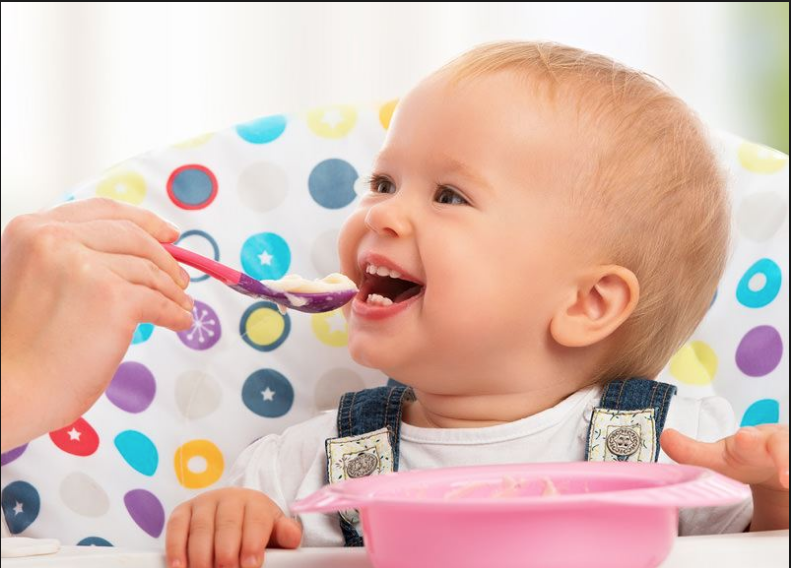 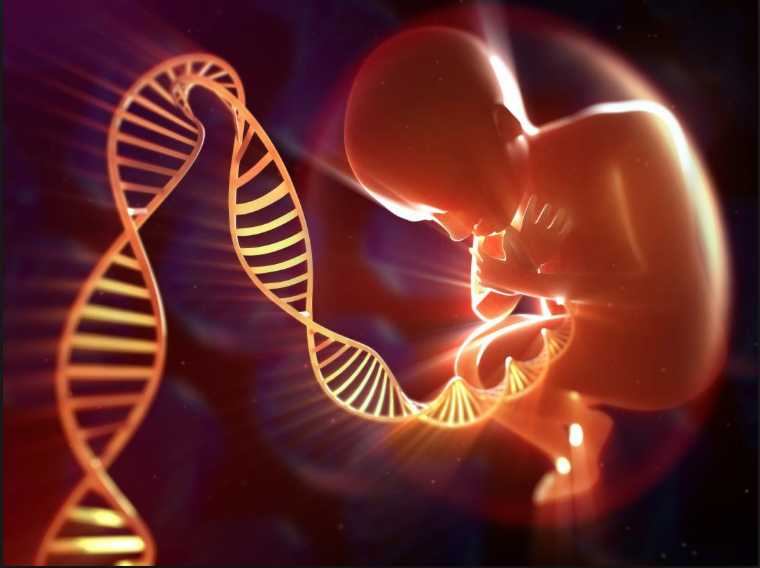 While some were willing to know the information that was coded in their baby’s genes, many were resistant to this idea because of public policy and possible insurance mishaps. 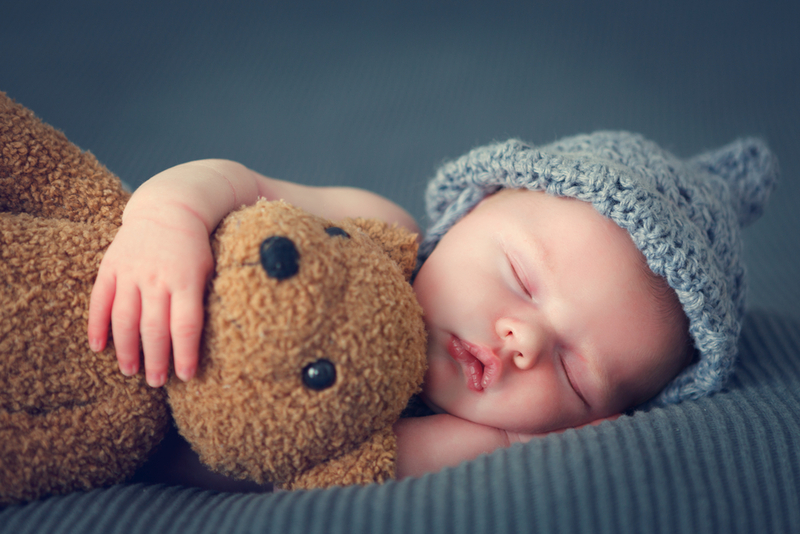 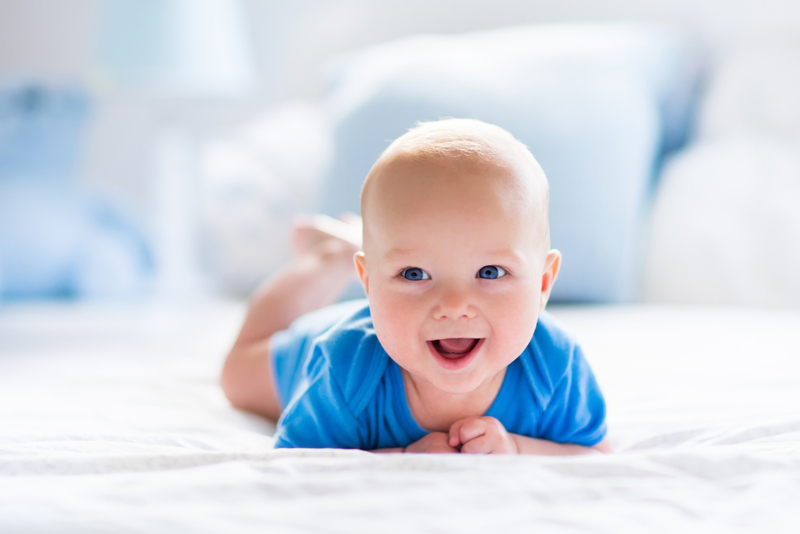 A general overview of BabySeq and its findings, including a detailed analysis of the risks and benefits of newborn sequencing for the future. 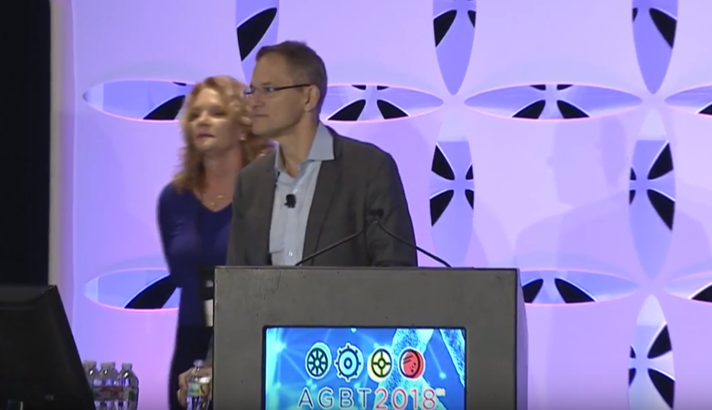 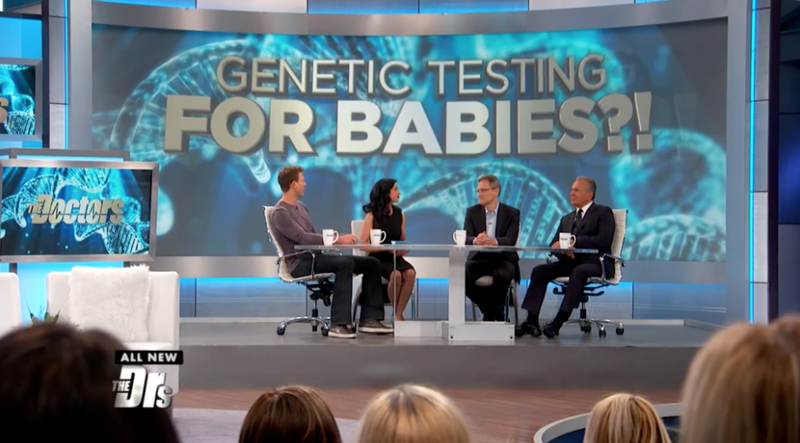 Dr. Robert Green sits down to discuss the results of a participating family in the BabySeq project where a BRCA2 mutation was found in a baby boy and how the situation was approached to tell the family since this directly affected either one or both of the parents. 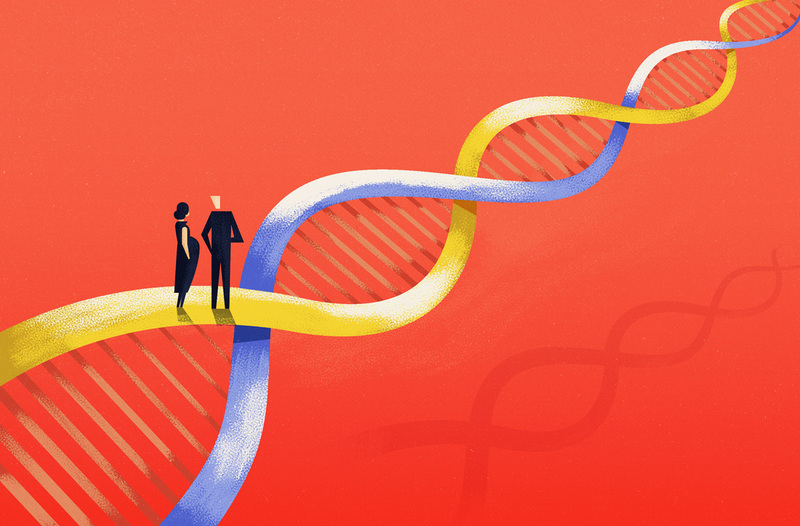 Green’s team plans to study whether knowing about such mutations is beneficial for the family in the long run, or results in unnecessary anxiety and tests. 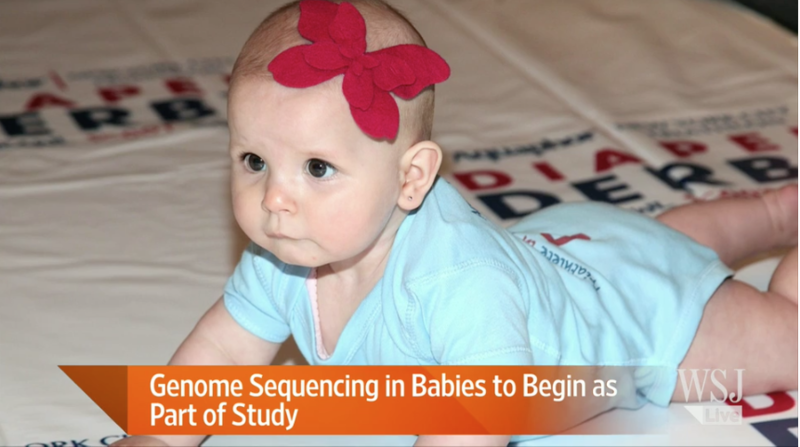 The idea of newborn sequencing may have been initially inviting to parents who were expecting healthy children, but after learning of all the adverse effects that lead after, many decided to not follow through as research participants. 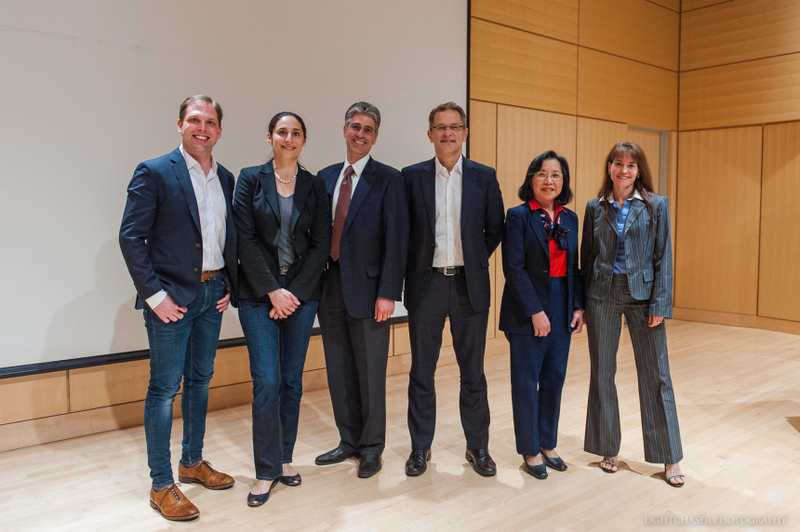 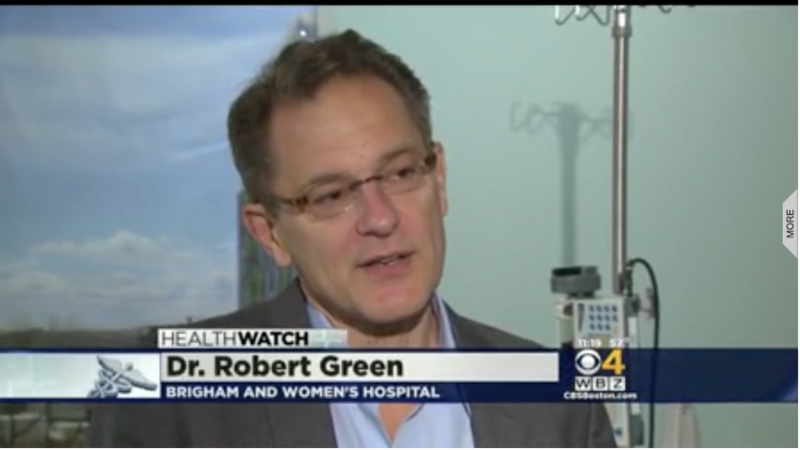 A family who participated in the BabySeq project at Brigham and Women’s is for genetic testing, as they wanted to be prepared, even if the test came back to show that their child would develop a life altering disease. 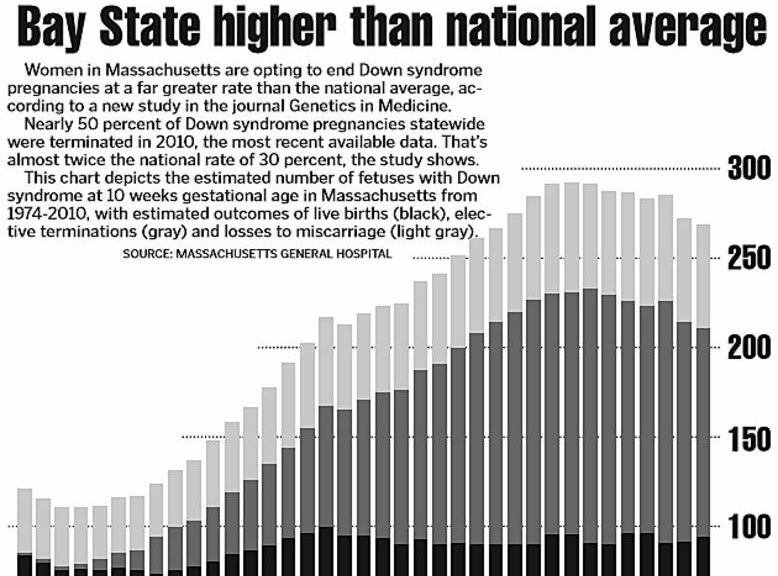 With advances in prenatal screenings in the Bay Area, studies have shown that more women are deciding to end Down syndrome pregnancies. 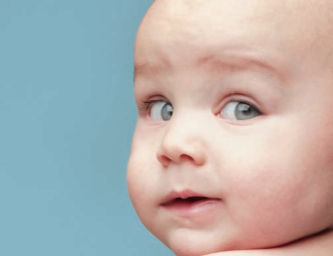 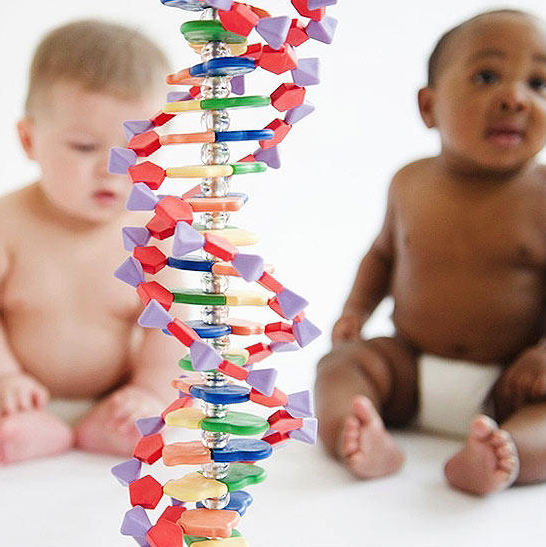 Should babies have their genome sequenced? 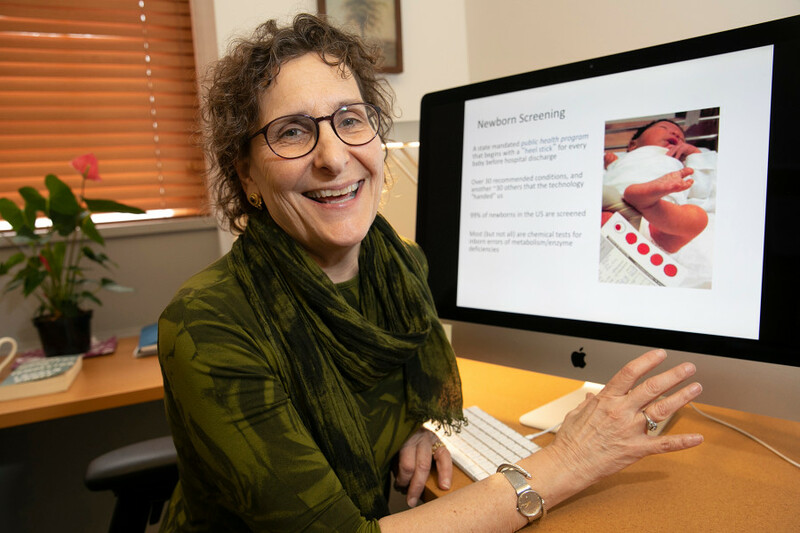 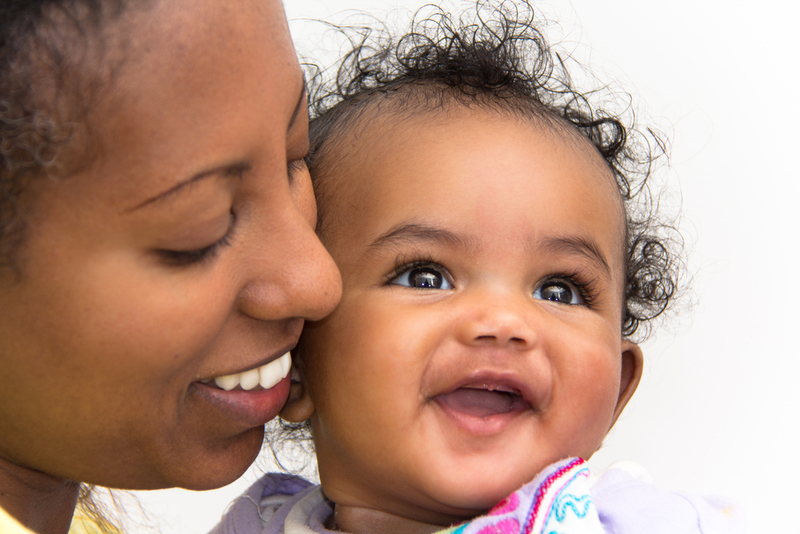 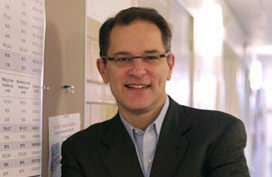 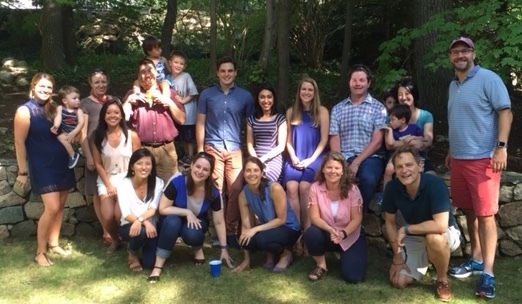 The BabySeq project in Boston at Brigham and Women’s Hospital, led by Dr. Robert Green, has begun collecting data to quantify the risks and benefits of DNA sequencing at birth. 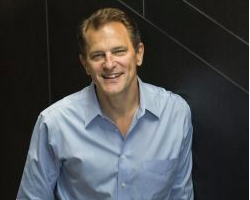 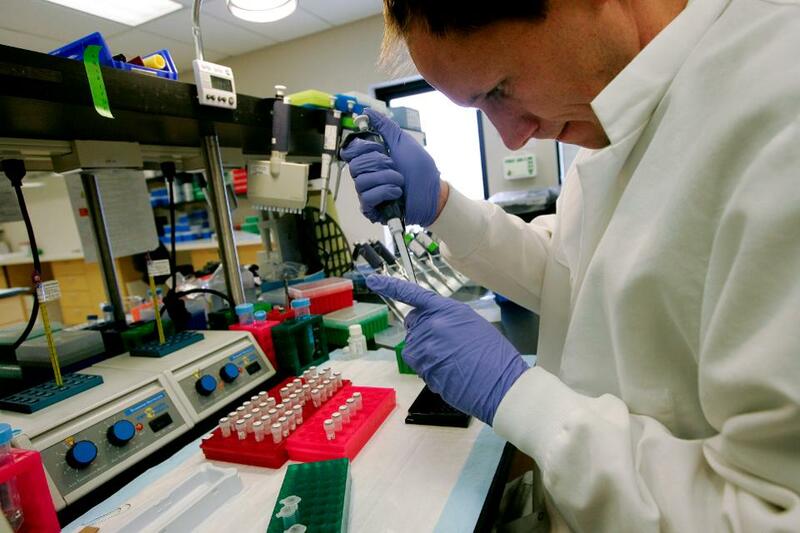 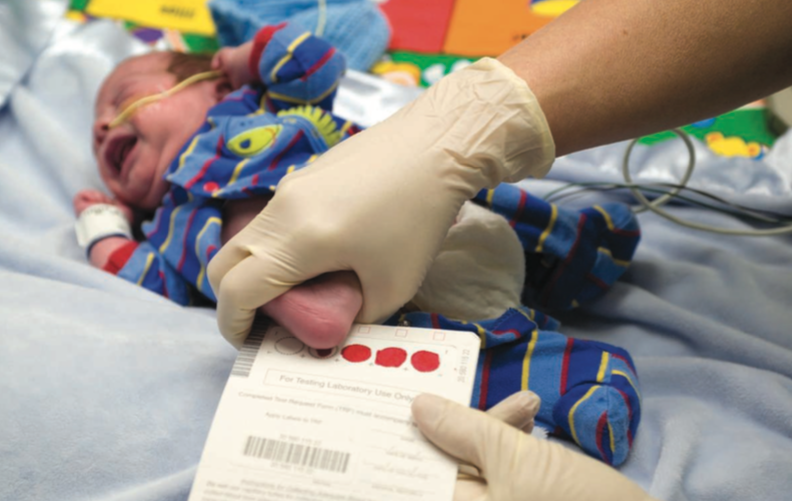 Medical privacy and concert concerns are being addresses with newborn sequencing advances. 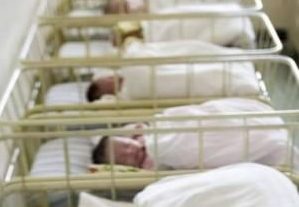 It is predicted that there will be many changes to policy in the coming years. 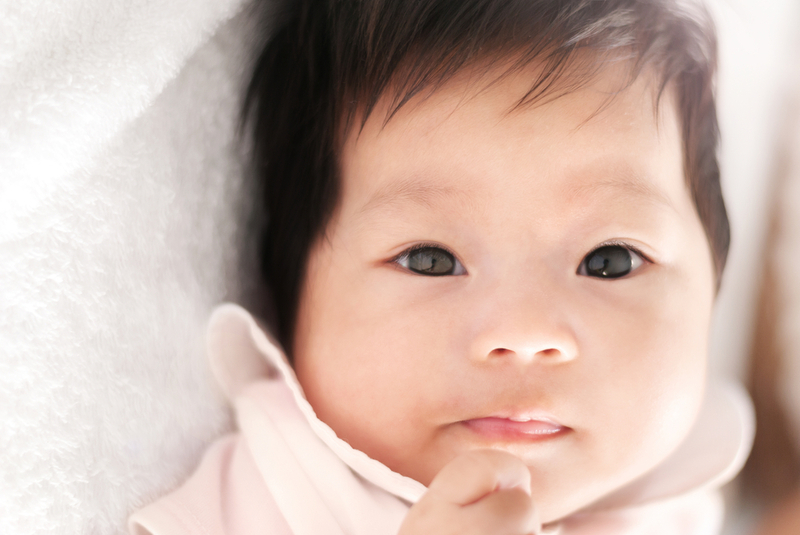 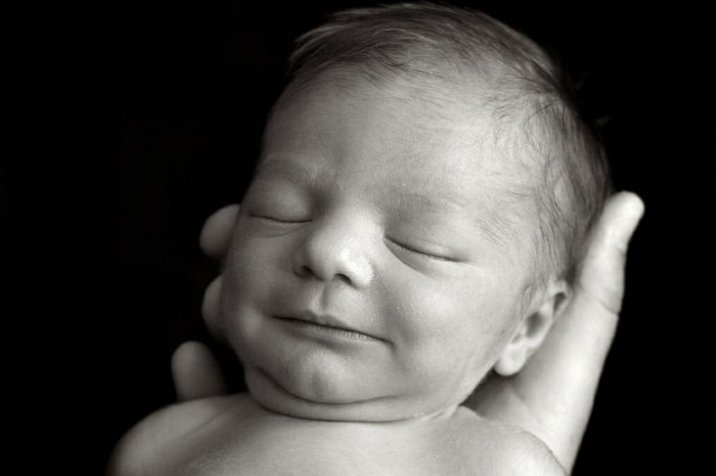 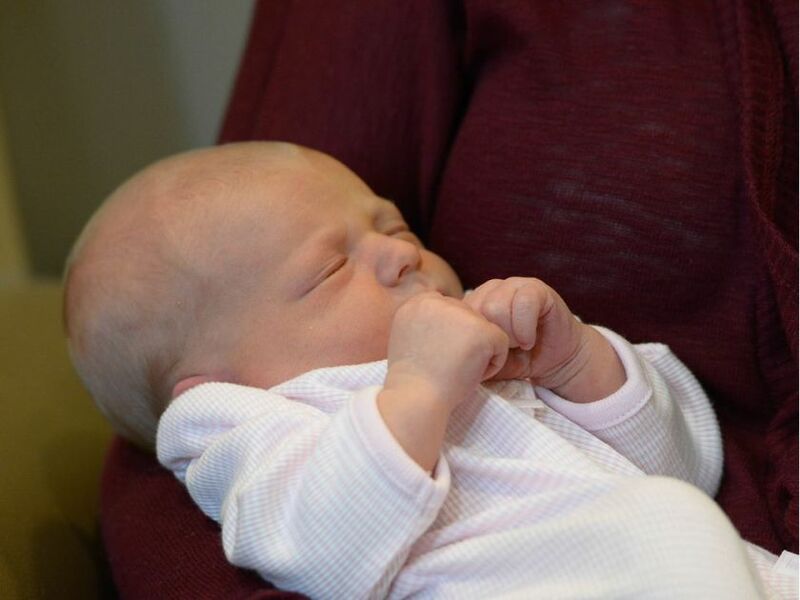 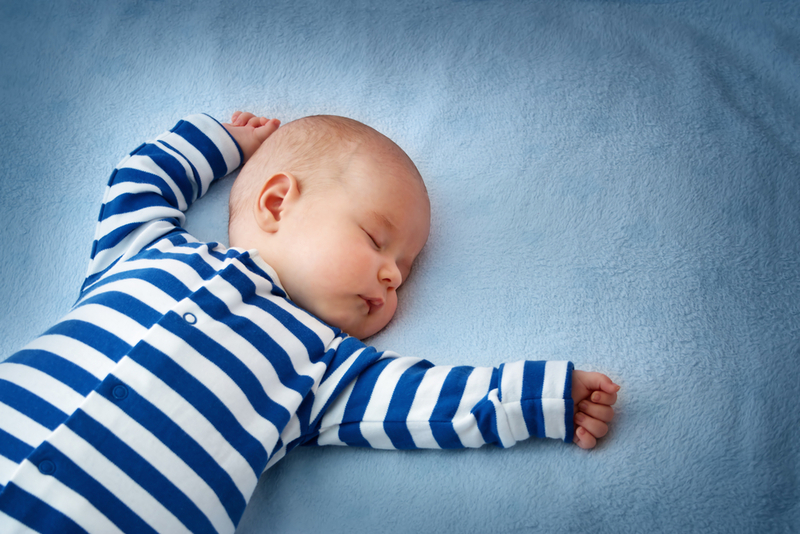 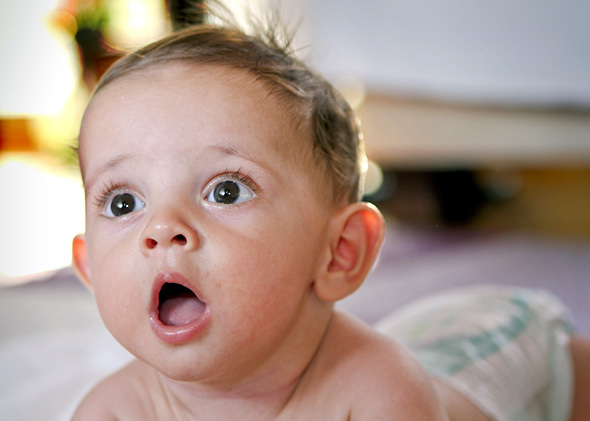 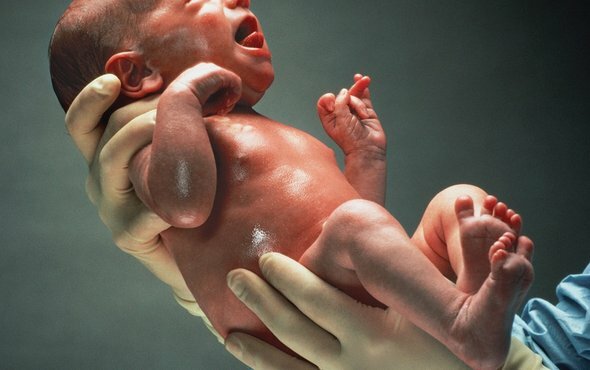 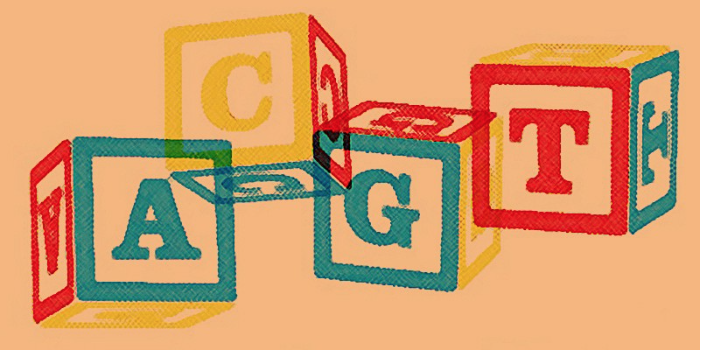 Genome sequencing for newborns: What do new parents think? 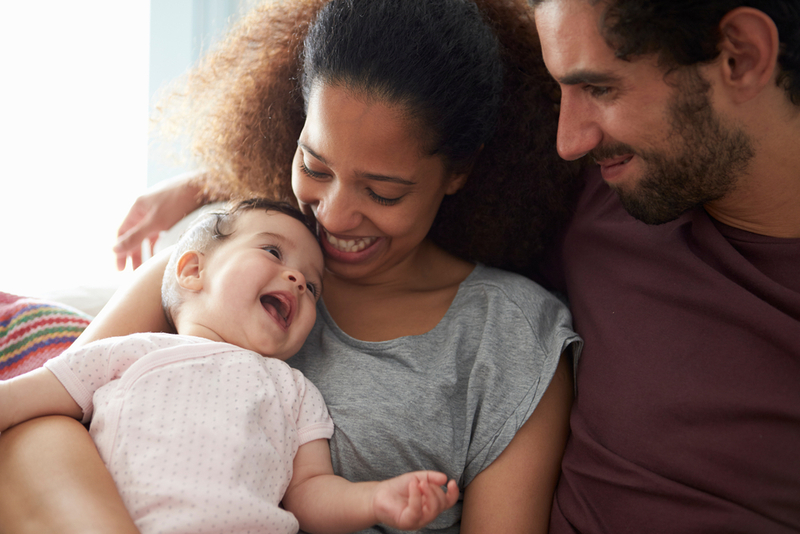 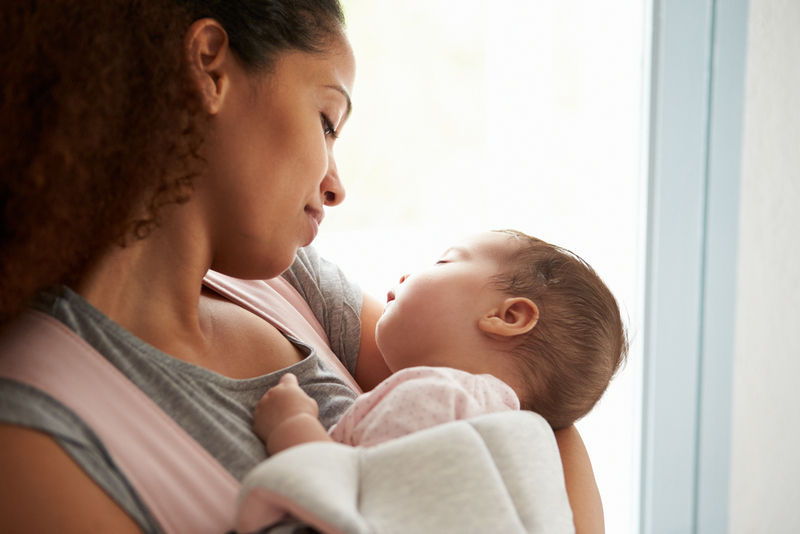 A study published this week in Genetics in Medicine is the first to explore new parents’ attitudes toward newborn genomic testing. 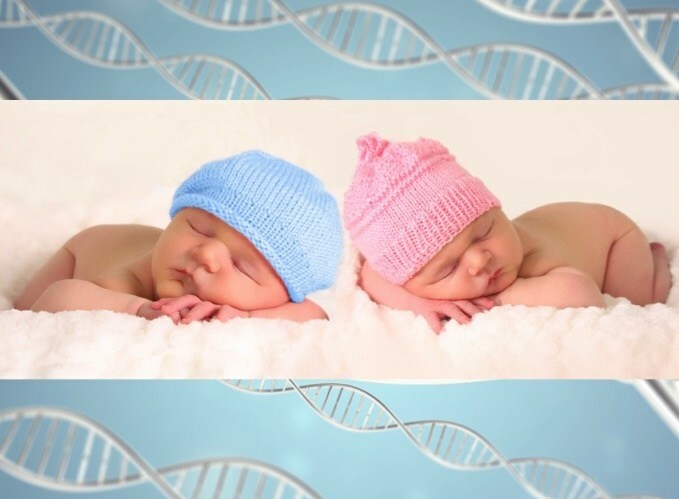 The findings suggest that if newborn genomic testing becomes available, there would be robust interest among new parents, regardless of their demographic background. 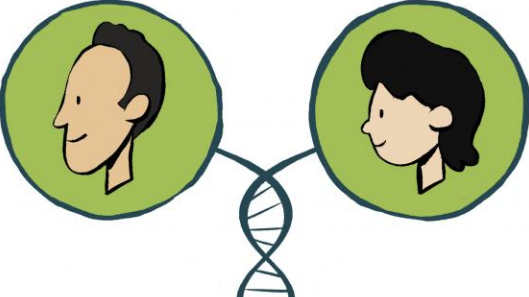 Does your genome belong to your family, too? 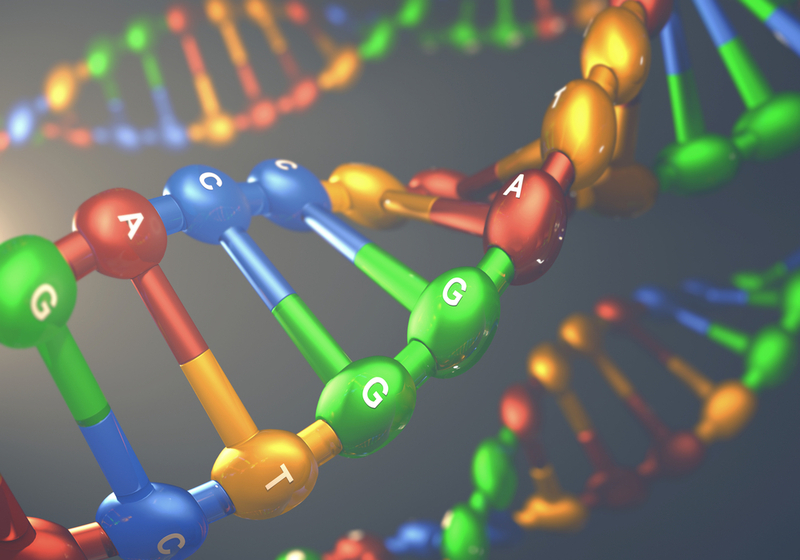 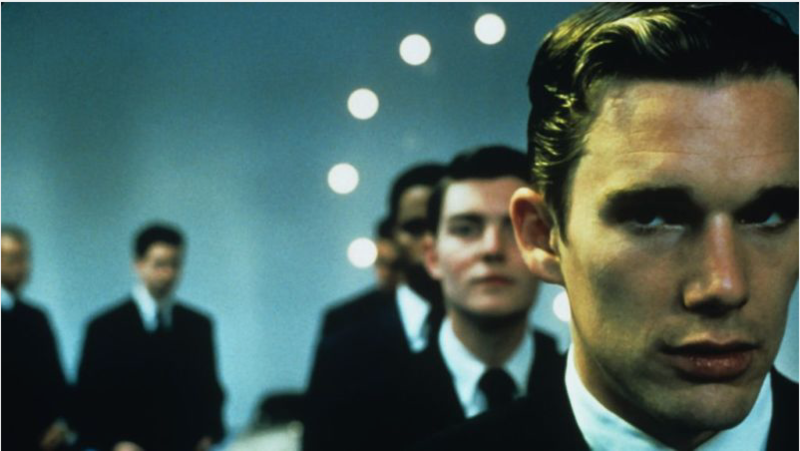 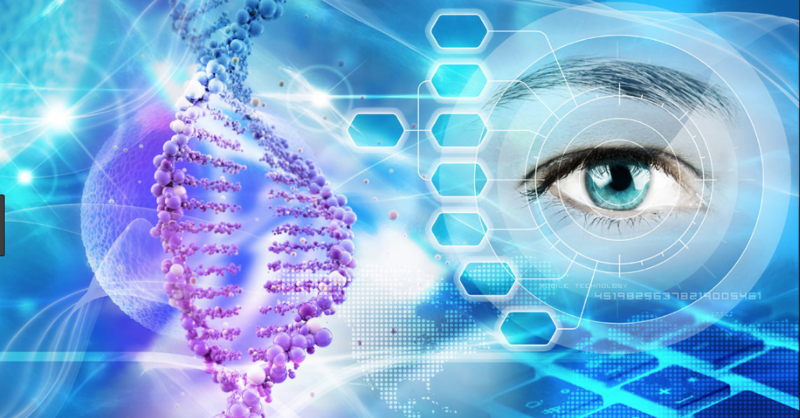 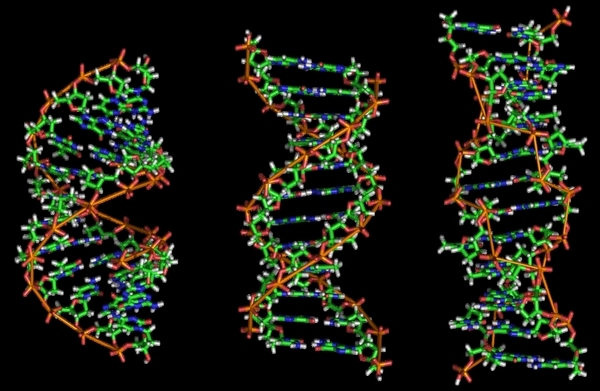 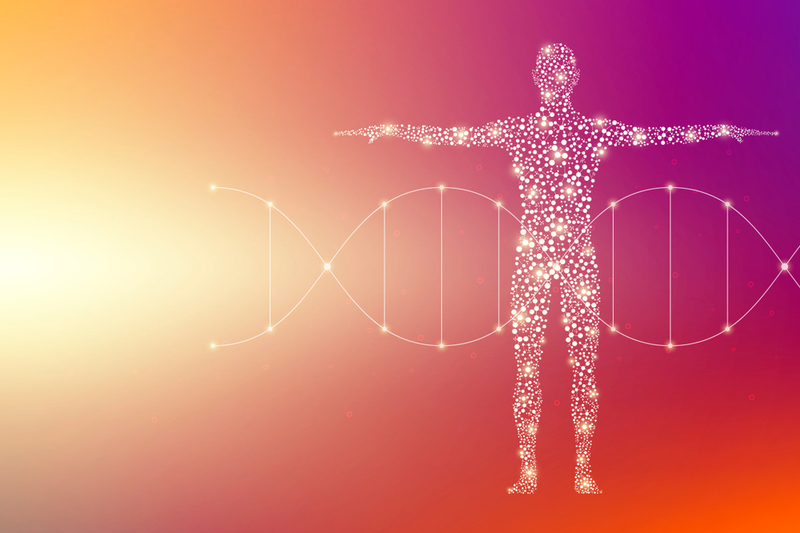 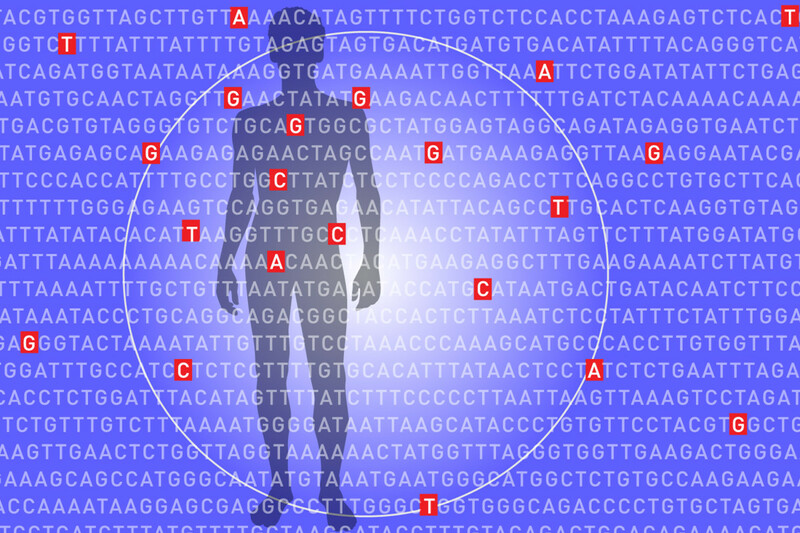 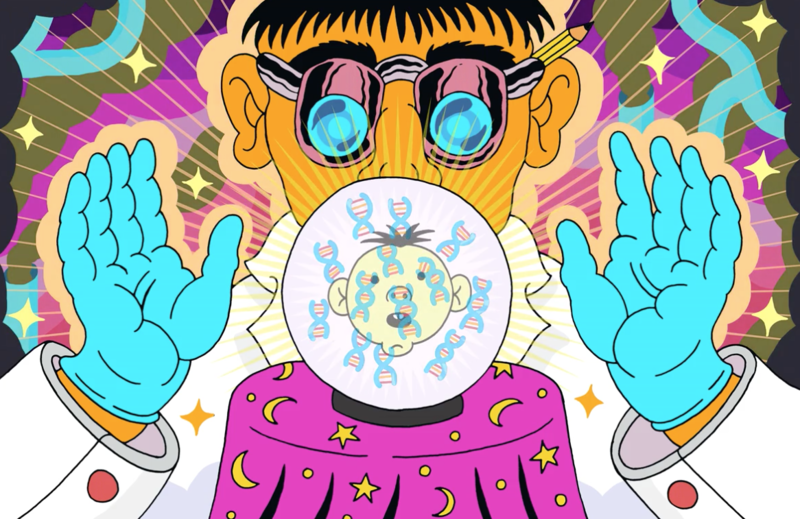 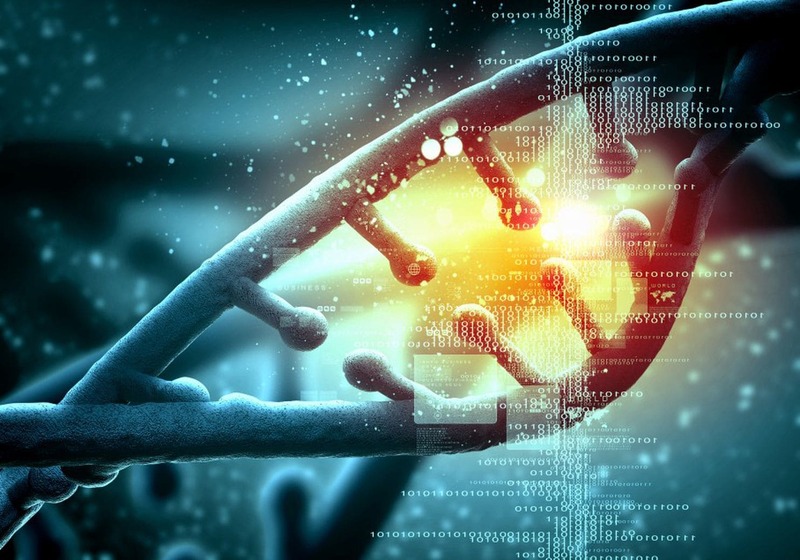 The genomic oracle: If your DNA is sequenced at birth, how would if affect your life? 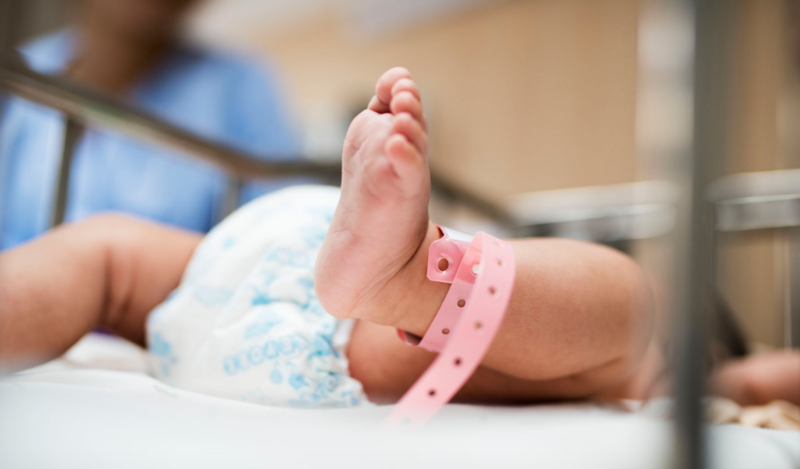 Doctors at Brigham and Women’s Hospital and Boston Children’s Hospital are developing a new clinical trial to look at the effects of genome sequencing in newborn babies. 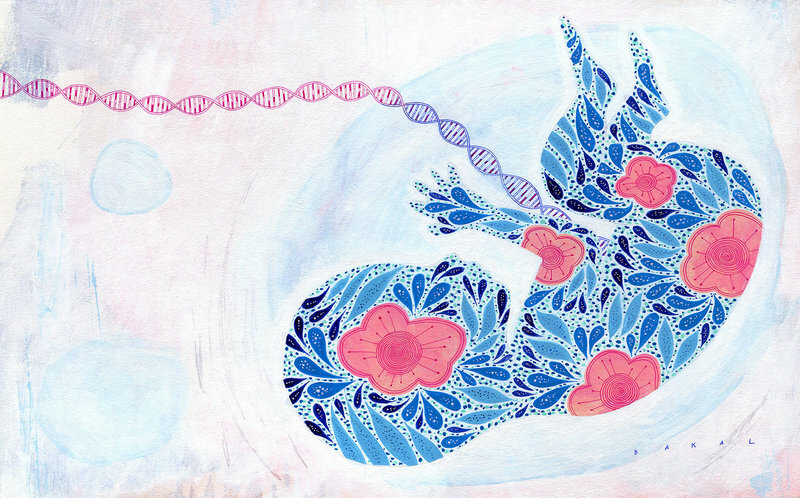 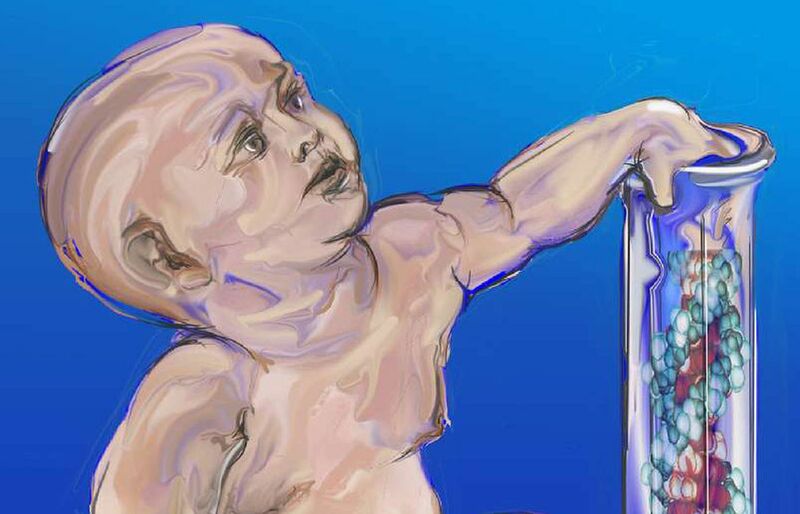 Growing up genomic: What happens when you know all a baby’s genes?